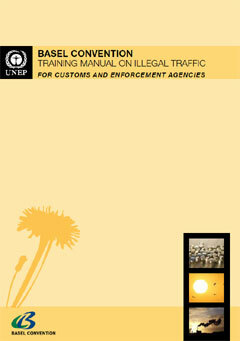 Guidance is developed under the authority of the Conference of the Parties with a view to achieving the objectives of preventing and combating illegal traffic. 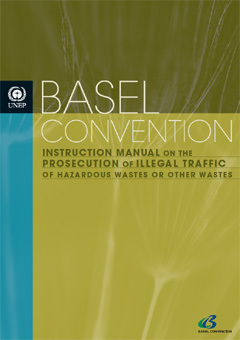 This manual is designed to assist Customs and other enforcement agencies in understanding the provisions of the Basel Convention, and highlights the fundamental role they play in its implementation. Each Party, having its own legislative structure, has taken its own approach in incorporative the Basel Convention provision into its own legislation. This manual has been drafted in a way that allows Parties to insert their own requirements in it, in order to facilitate its use by Customs officers and enforcement agencies at the national level. 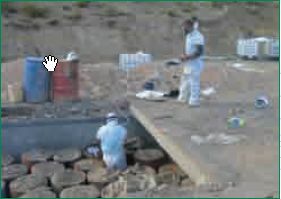 which are the important detail to consider when investigating and prosecuting waste crimes.